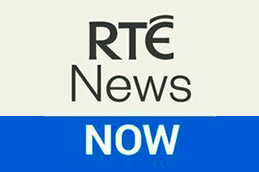 The Broadcasting Authority of Ireland have signed to contracts with radio stations covering Limerick and Kilkenny City. Limerick\\\\\\\'s Live 95FM has retained its licence for Limerick City and County, while new community radio station Community Radio Kilkenny City have also signed a contract with the BAI. The contracts start from October 24th 2017. The Joint National Radio Listnership(JNRL) has issued it latest results. The survey is carried out by JNRL and Ipsos MRBI for the Radio industry and its regulator the Broadcasting Authority of Ireland. The latest figures show RTÉ Radio with 34% of the Radio Market, national Communicorp Radio stations with 20% of the market and local radio taking up 57% of the total market. 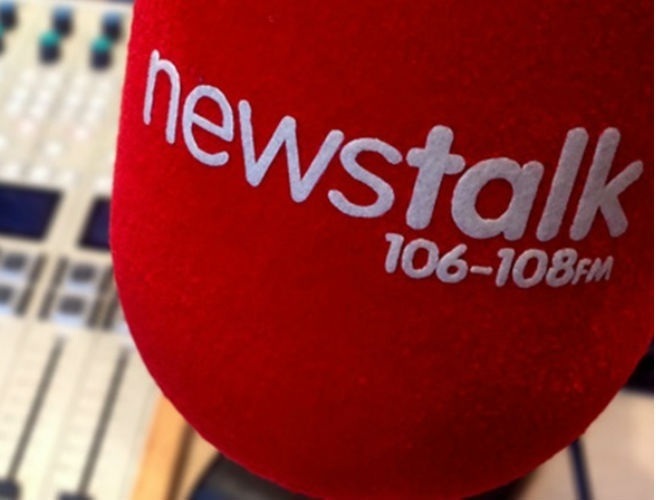 Dublin's most popular radio station is RTÉ Radio 1, Cork's most popular is Radio Ireland's C103/96, Beat FM is the most popular station in the South East with 25%, Spin South West and RTÉ Radio 1 are equal in popularity with 22% in the South West of the Country, iRadio takes the top place in the North West with 23%, while RTÉ One take the top spot in the Midlands and in Multicity regions with 19% and 25% of those markets, respectively. Following from the release by the BBC of their top earner Irish public service broadcaster has come under increase pressure to release their top 10 earners for 2015. The last list was announce in for 2014 in that year. RTÉ will move to release those figure early, while they have also said that a full pay review between male and female employees will take place to insure equal pay. They have also released details of employee pay for 2015, showing an average wage of 57,000 per employee. Sound and Vision funding is in its second iteration and the BAI have given out €5.2 million in funding in round 21. The funding comes from the Television Licence Fee. TV3's new soap, Red Rock, has been awarded €800,000 for 18 percent of its production costs consisting of 104 episodes, while new TV channel UTV Ireland has been given funding for a drama called Pilgrimage and a two part documentary series, hinting at its addition to the Saorview platform. On Tuesday (20/05/2014) the Broadcasting Authority of Ireland (BAI) announced funding given to producers for the production of TV, Film and Radio through the Sound and Vision Fund. The Sound and Vision Fund comes from the TV licence fee and is diverted from RTÉ to support a range of public service broadcasting across community, local, commercial and national broadcast services. The BAI have issued a statement today, 2nd January 2014, outline their achievements in 2013. 2013 was the first full year without analogue television and the development of HD television services. 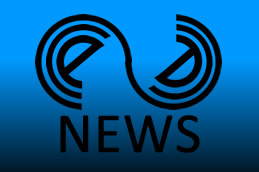 Radio licences were re-advertised. The biggest television news story of the year was the entry of UTV into the television marketplace. The Broadcasting Authority of Ireland (BAI) has issued just under €4.5million to new Irish TV and Radio programmes. The Sound and Vision Fund is supported through the Television Licence Fee. 88 new radio projects and 21 TV projects were awarded funding out of 287 applications, with applications coming from 16 different genre/format categories. In total the TV projects will receive just under €4million, while radio project will receive just over €500,000. 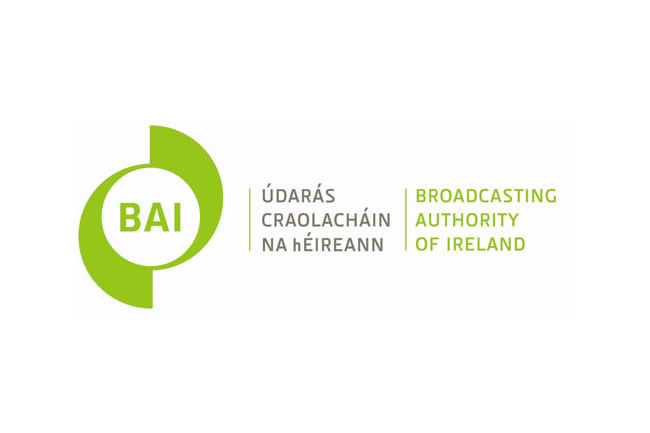 The Broadcasting Authority of Ireland will meet with the public, producers and broadcasters about broadcasting standards in an open forum on Thursday December 12, 2013. The event will be held at the Smock Alley Theatre from 9:30am to 1pm, in Dublin City. With a live web broadcast of the event . The Broadcasting Authority of Ireland have announced the closing dates for the Sound and Vision fund 2014. The BAI award the fund from 7% of the TV licence fee. Generally independent producers apply for funding, though broadcasters can directly apply for funding from the scheme. In 2014 there will be 3 rounds. The first and last rounds will be open to submission from all types of programming for Radio and TV, while the second round will target Animation and Education.